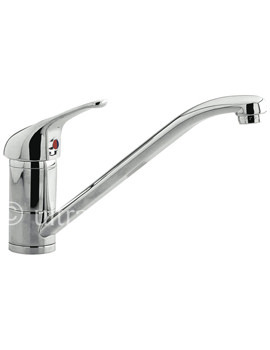 Endow yourself with incredibly refreshing moments by sealing the buying decision on this Basin Mixer Tap which comes from the trendy Eon range of Premier, one of the leading manufacturers of bathroom fixtures and accessories in the UK. 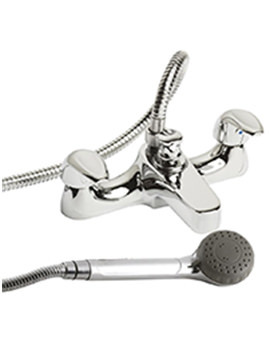 This aqua adornment is constructed using high quality brass internals for ensuring smooth performance over many years and finished in gleaming chrome. 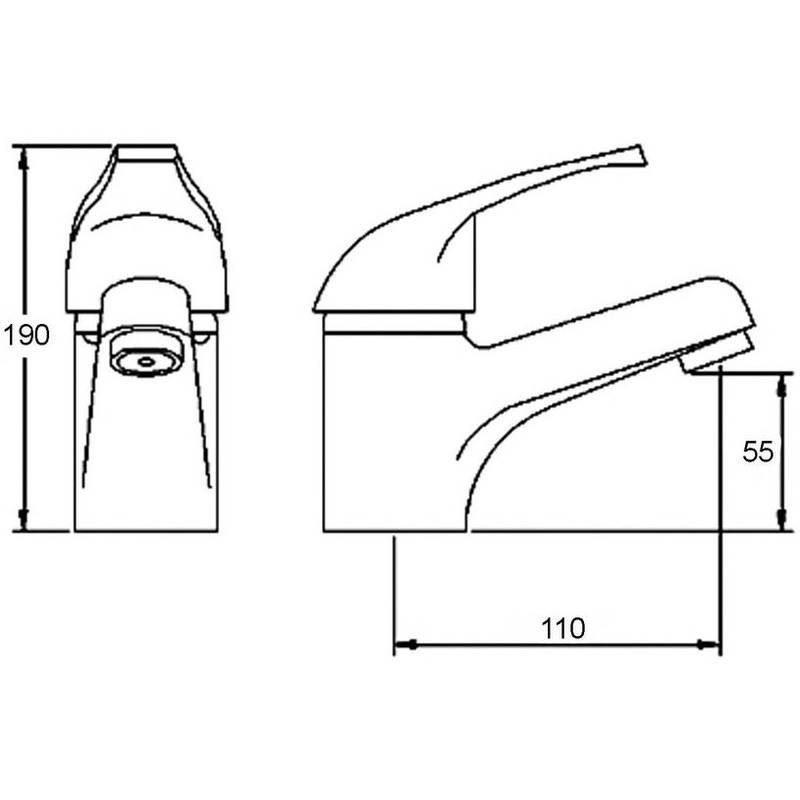 It is suitable for deck mounted installation and comes with push button waste. 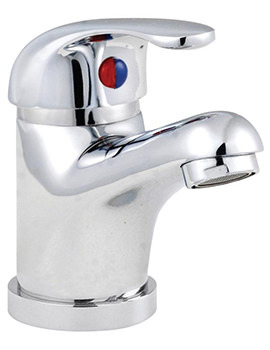 This unit comes with 5 years guarantee from the manufacturer against any manufacturing defect. Flow Rates (l/min) 0.1 bar - 3 Ltr, 0.5 bar - 7 Ltr, 1 bar - 11 Ltr, 2 bar - 16 Ltr, 3 bar - 20 Ltr. 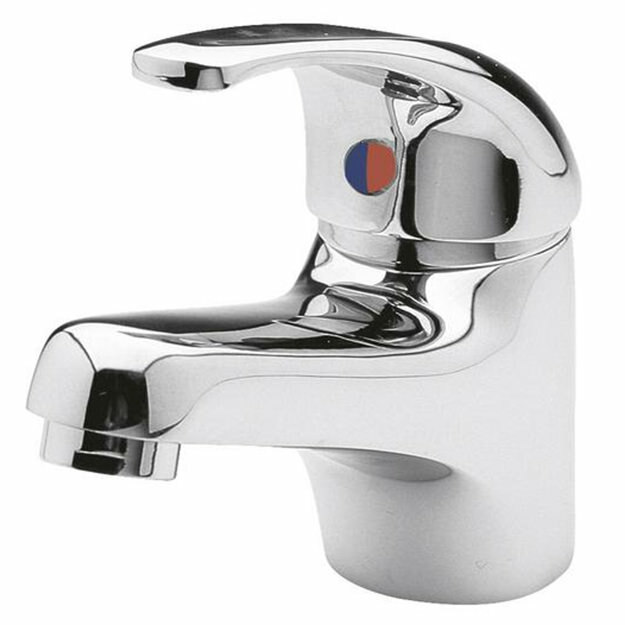 Details required please for the connections to this tap, thread size, length, fittings supplied etc. 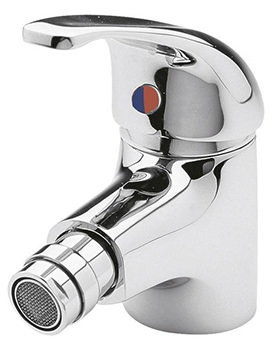 The tap has copper or flexi tails of 10mm as shown in the above image.